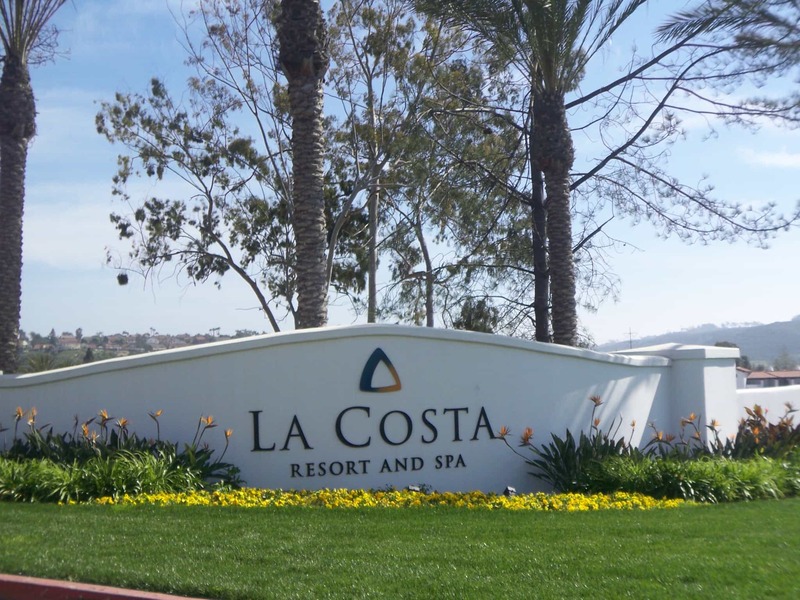 The LA COSTA RESORT AND SPA in Carlsbad is one of the more famous spas in Southern California, and certainly in Carlsbad. Located in the La Costa area of south Carlsbad just east of El Camino Real and 1/2 mile south of Alga Road/Aviara Parkway (where you can see the Batiquitos Lagoon). It’s pretty easy to indulge yourself at the LA COSTA RESORT AND SPA by starting at, naturally, the spa. There are a wide range of treatments (facials, skin, massages) and you can enjoy lounging around or indulging in the whirlpool in the men’s and women’s locker rooms. 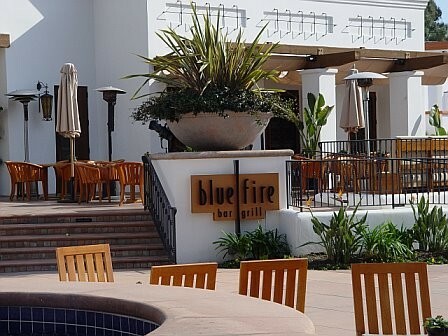 Why not then enjoy drinks at the bar at the BLUEFIRE GRILL, then follow-up with dinner. You can dine outside if the weather is decent (which is often is) and you will surely feel pampered. You might even consider taking a room for the night to really make it a day away from home, a mini vacation if you will. The grounds are beautiful so allow some time to meander and enjoy.